Investors are still chasing the fat protocol thesis of crypto assets, trying to own the public highway on which everyone builds applications, and take tolls in the form of capital gains. The latest symptom is a reported $100 million investment into Hedera Hashgraph at a $6 billion valuation, with the sources of capital being institutional investors and employees. Another $20 million is planned for a public ICO. 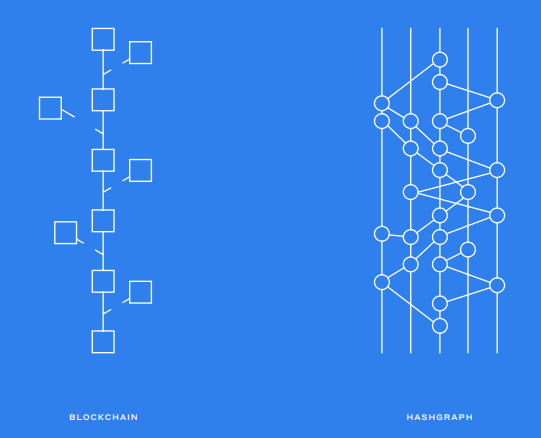 The project claims that the hashgraph, which is not a Bitcoin blockchain fork, but instead a directed acyclic graph like IOTA and Byteball, will be able to process hundreds of thousands of transactions per second while being as cryptographically robust. The pedigree of the founding team from an academic perspective makes those claims at least initially credible. There is no shortage of contenders for Ethereum's throne, despite a good number of Crypto funds deciding together that a public smart contracts platform isn't worth its $40 billion valuation (a decision based on some very questionable math, might we add). Many platforms now claim to do better and faster what Ethereum does today -- from EOS to NEO to Cardano to Dfinity and others. And yet, we think, too many are focused on optimizing technical performance rather than user experience. Getting a functional proof of concept out is better than over-engineering something that doesn't end up working on launch at all and needs a re-write of core ideas (hi there EOS). Of course, these things were never valued at $6 billion at Seed stage before. The other part of Hashgraph worth mentioning is the 39 company governance council that owns equity in the company, according to Forbes. This reminds us of Hyperledger and other enterprise blockchain approaches that reinforce oligolopistic outcomes. But that may be a good thing! Institutional attraction to crypto assets is steadily increasing, which validates the software even as crypto markets melt away in value. 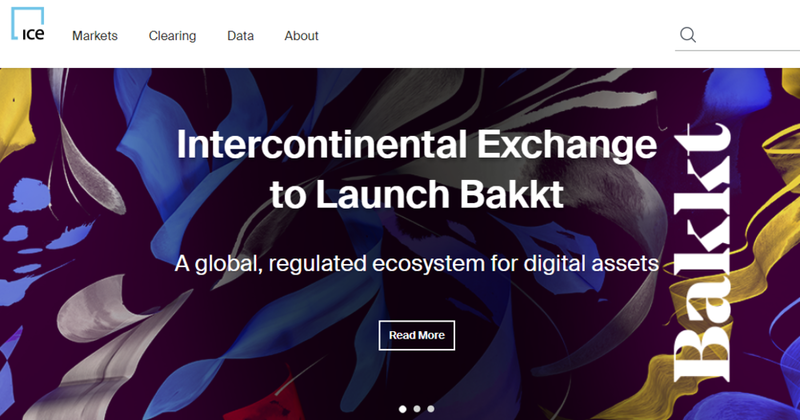 For example, look at the Intercontinental Exchange launching their crypto trading platform Bakkt, which is a collaboration between the exchange, Microsoft, BCG, Starbucks and others. The effort will convert Bitcoin into fiat, and vice versa. Whether or not we prefer public companies getting into the space is up for debate, but public companies are getting into the space.